There was a lot to learn at the Children's museum, even for me. 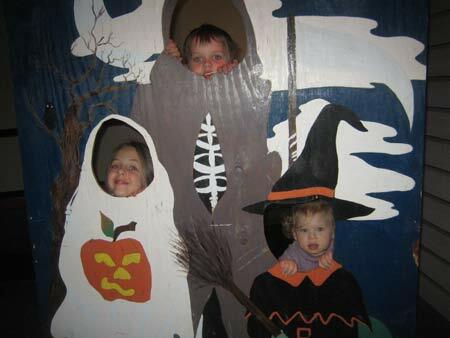 For example, at the haunted house, I learned that if you make a face-cutout scene for children, cut small face holes. 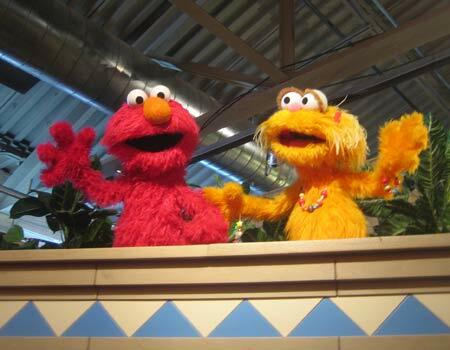 Upstairs, the museum was host to an authentic Sesame Street exhibit. There was a prohibition against taking flash photography, as these were genuine puppets from the show. 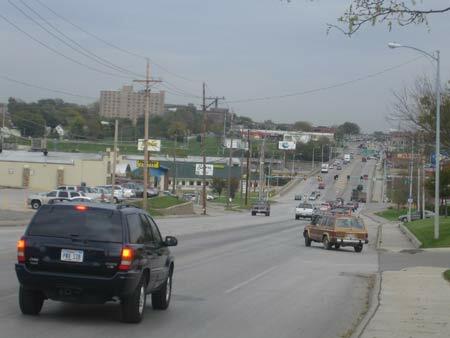 After the tour of the Children's Museum, Stacy visited some other relatives in Omaha, and I had some time to PT cruise around the east side of town on my own, looking for scenes worthy of photographing. 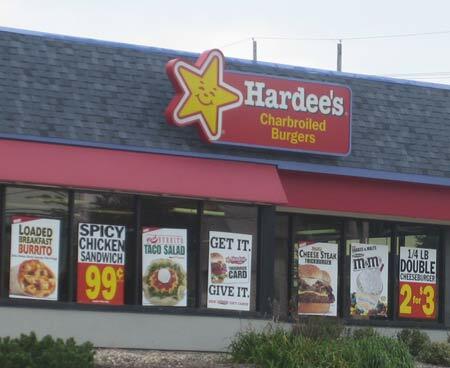 First, I found Hardee's, which looks exactly like Carl's Jr. in California. One difference was apparent. The Carl's Jr. "Six-Dollar burger" was named the "Thickburger" at Hardee's. 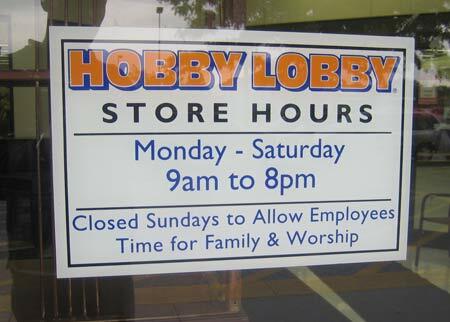 Hobby Lobby store hours. 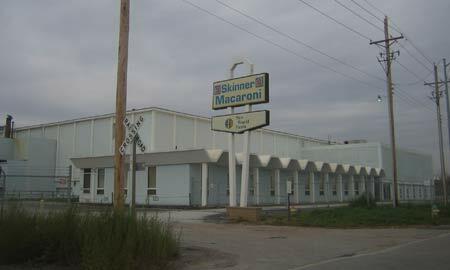 "Closed Sundays to Allow Employees Time for Family & Worship". I think this is a great policy. Maybe someone could share this plan with those horrible Satanists at Michael's. 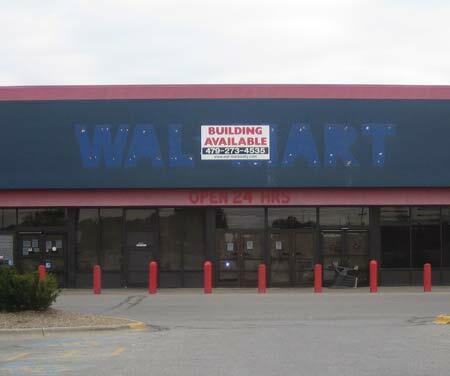 A Wal Mart store had been closed on 84th street. This was a by-product of the overwhelming retail success of e-commerce. Just kidding. 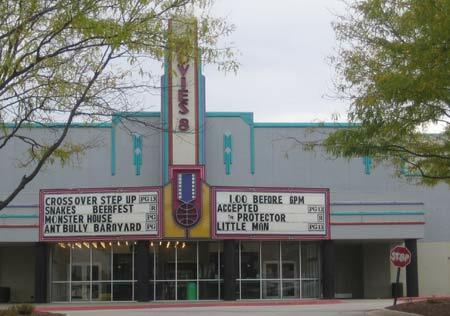 They just moved the store to a better location. 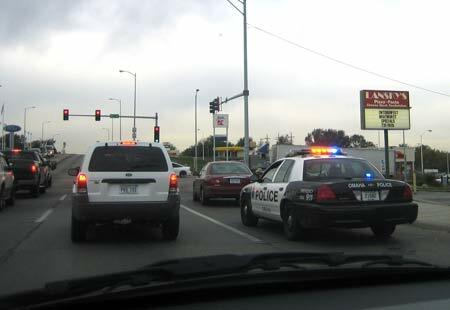 Omaha police in a low-speed chase. 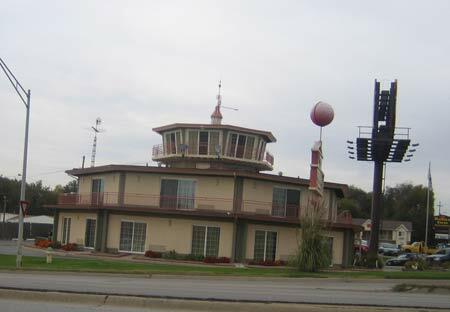 The red Lansky's sign reads, "Oktoberfest Bratwurst Specials, 731-1919"